Peel away your blemish marks and revive your complexion with the expertly formulated range of deep-performance, long-lasting skin peels and other innovative spa services right here at the Primas Medispa beauty salon in Central London. Our nourishing and revitalising skin peels are the ultimate way to unlock your inner glow. Rejuvenate your skin and reveal a younger, smoother version of yourself – without any need for uncomfortable procedures or invasive surgery. At Primas Medispa our bespoke treatment packages are tailor-made for you. In formulating our skin peels, our aesthetic experts use gentle, yet effective enzymes and acids to exfoliate and remove dead layers of skin, revealing the fresh face hiding beneath. 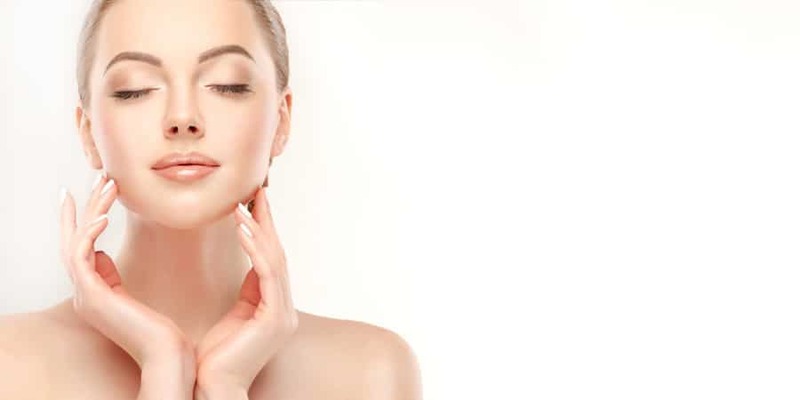 We offer skin peel treatments that harness naturally occurring ingredients to brighten and rejuvenate your skin, reducing the appearance of open pores, removing dead skin cells and banishing blemishes. We’ve searched the world for scientifically-proven skin peel solutions to bring them to you right here from our Central London beauty salon. We want you to experience the most stunning and natural results possible. Our team of dedicated experts will even help you construct a nourishing aftercare programme, so you can maintain your new-found radiance for even longer. The team here at Primas Medispa are dedicated to helping you eliminate anything that’s knocking your confidence, whether that’s an uneven skin tone, visible pores or rough skin. Our natural facial peels address a host of skin concerns, restoring a clear complexion without the need for needles and knives. We’ve got a whole range of innovative skincare solutions waiting right here for you. Skin peels are just the start – from cellulite removal, to Botox injections and even laser hair removal, your bespoke beauty package is just waiting to be discovered. No microdermabrasions or any kind of exfoliants a week before.